Researchers of Chinese Academy of Sciences (CAS) have found that over 60% of microplastics can be eliminated from wastewater. The scientists from the CAS Wuhan Botanical Garden studied the elimination of microplastics in a sewage treatment plant at Wuhan of Hubei Province. They found that 64.4% of microplastics in wastewater can be eliminated and can be mostly be stored as sludge, reported Xinhua news agency. At the sampling sites, the microplastics particles mainly found were fibre and fragments. The percentage of bigger microplastics particles in wastewater was reduced as against to that in the influent wastewater. This is because of decomposition during wastewater flow and with sedimentation becoming sludge, according to the study that was published in Chemical Engineering Journal. 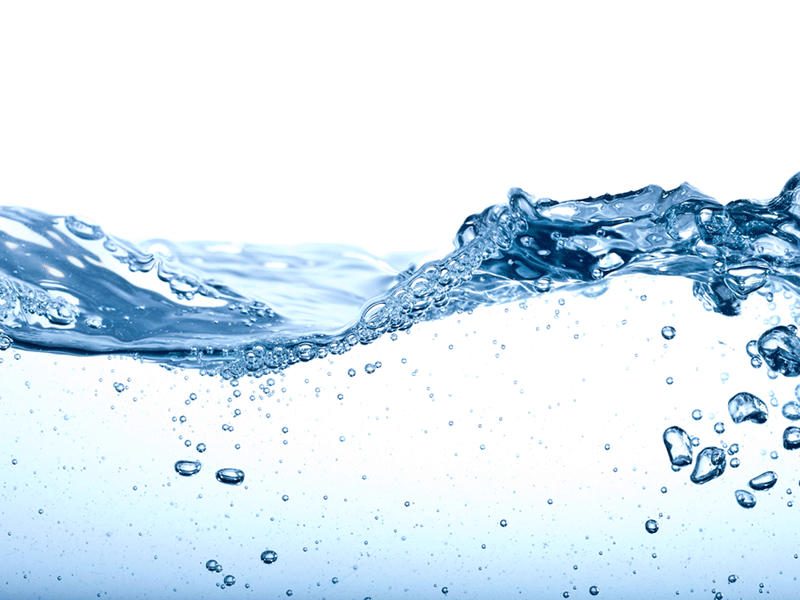 The main plastic component in wastewater found at 54.8% was polyamide, or nylon. 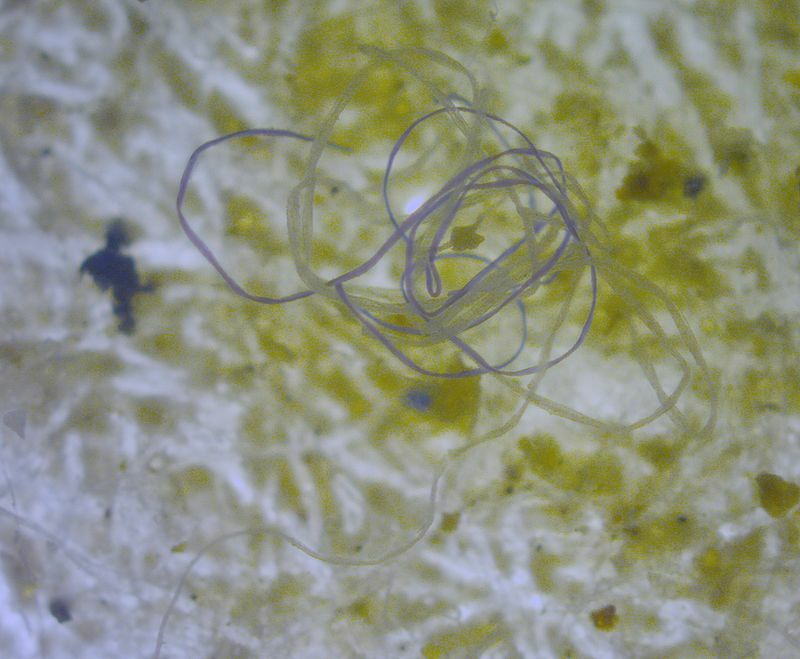 This shows these microplastic particles may come from the wastewater discharged by washing clothes and polymer manufacturing firms, reported the agency. Earlier this month, the country’s environment ministry stated that its surface water quality improved last year. More number of samples taken from river and lakes showed meeting standards needed for human use. Out of the 1,940 samples taken from across China in 2018, 71% were deemed as grade III or better, up by 3.1 percentage points in 2017. This indicated that the water samples were feasible for drinking and fishing, the Ministry of Ecology and Environment (MEE), reported CNBC. Although water quality of Huai, Yangtze, Yellow, and Pearl rivers improved last year, those in northeastern part such as the Liao and Songhua were even more polluted in 2018 compared to the year before. China has committed to take measures to cut down the volume of industrial wastewater flowing into Bohai Sea.